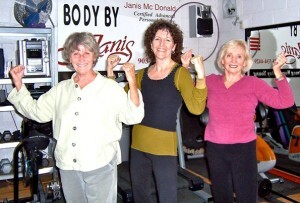 I trained with Janis for 9 years, rehabbing my severely broken ankle. 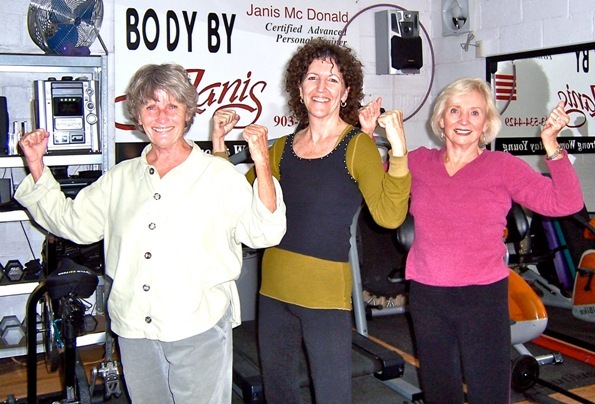 A few years later, I had an ankle replacement and once again, rehabbed at Janis’ Gym. I am the Power Plate queen. My schedule is so busy and I worked out hard for 30 minutes on the Power Plate, then off I went back to my hectic schedule. At 80 years old, Lynette found out she had ALS. Her spirit is alive in my gym. She showed us how to life and how to die.